Just downloaded Blogger for android. Apparently I can now blog from my phone. Woo-hoo! For me at least. 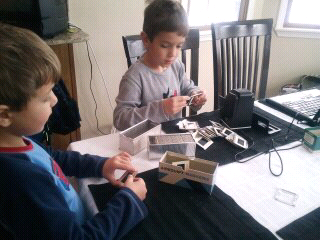 The boys are busy scanning 40-year-old slides into computer files for their grandpa. I have no idea how to do it so I guess I can go take a nap. do you own that thing?